For many of us, embracing the unknown and tackling something new can be very daunting. Changes in our lives are often initiated by our surrounding environment. There are, however, some individuals who choose to embrace changes, believe in them, and act upon these beliefs. They inspire others to believe that a tiny step towards an influential discovery can cause a ripple effect to create a better tomorrow. These individuals are Change Makers. They have successfully effected change in their respective fields. Whether it’s a revolution or a change in one’s daily way of life, Change Makers all want good things for their environment and community. 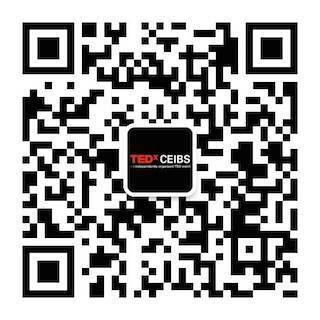 This April, TEDxCEIBS will invite 9 inspirational Change Makers to share their experiences. We will learn how they have changed, who they have changed and how they embrace change. Believe, Embrace, Inspire: Create a Better World.